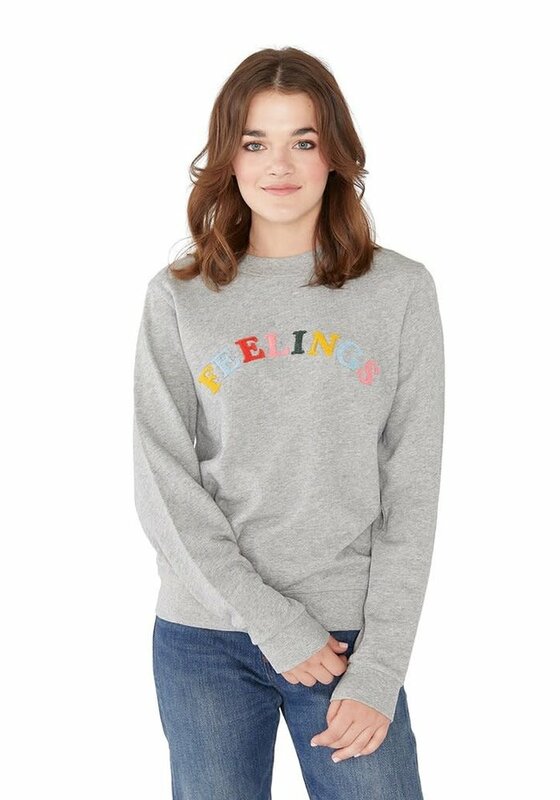 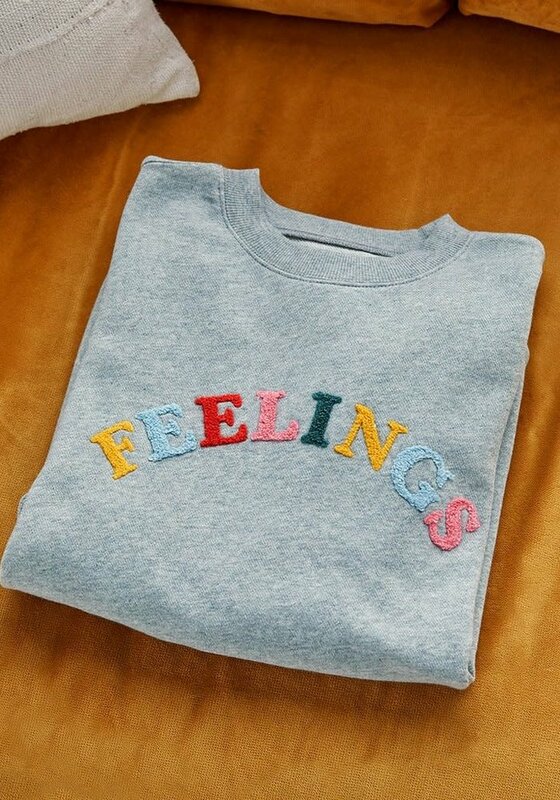 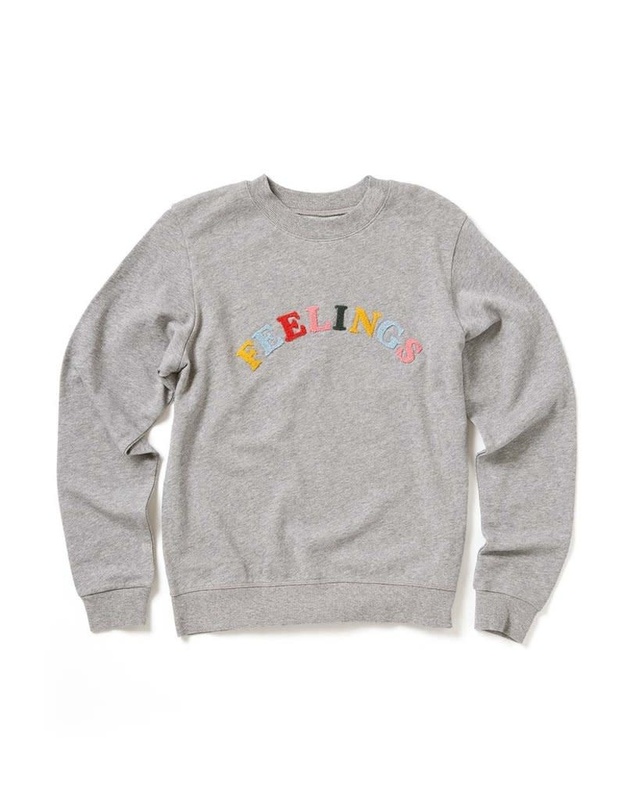 When you’re figuratively in your feelings, slip this sweatshirt on and you can be literally in your feelings, too (well, in a sweatshirt that says "feelings" at least). 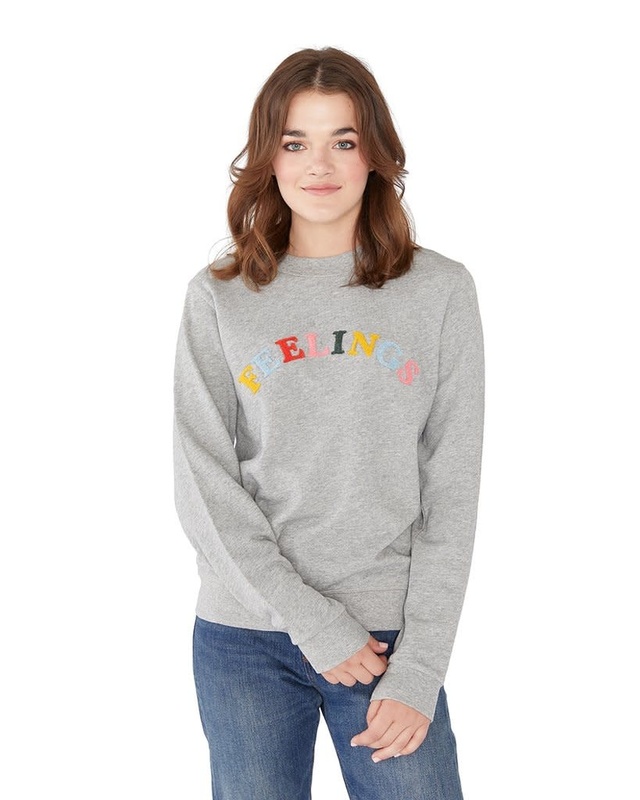 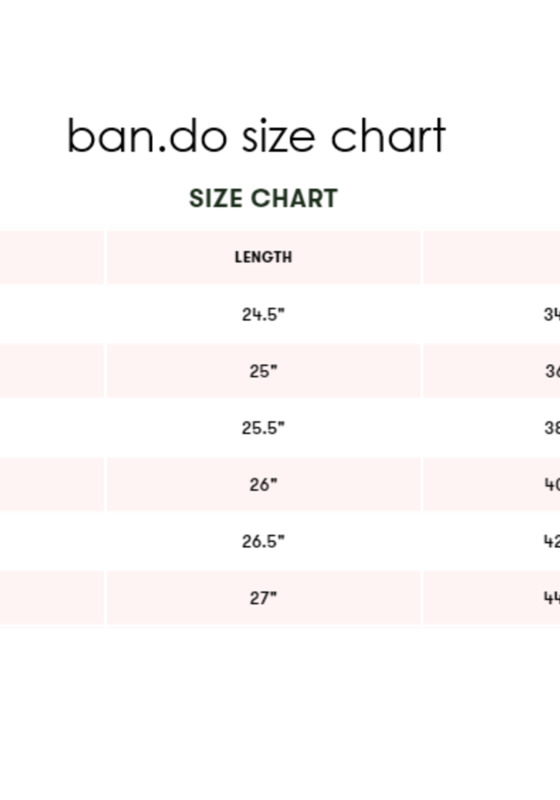 It’s got fuzzy chenille letters and might even be our coziest sweatshirt yet. 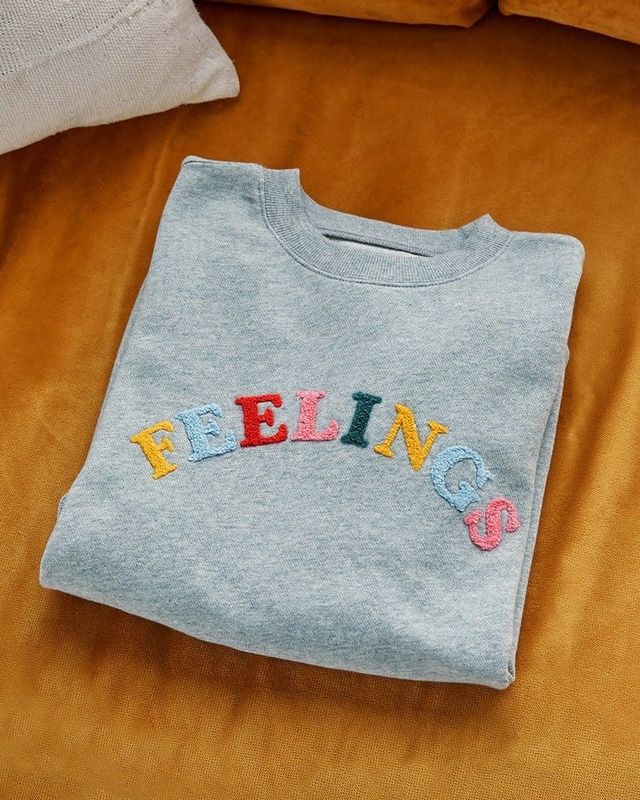 We have a lot of (very good) feelings about this one.